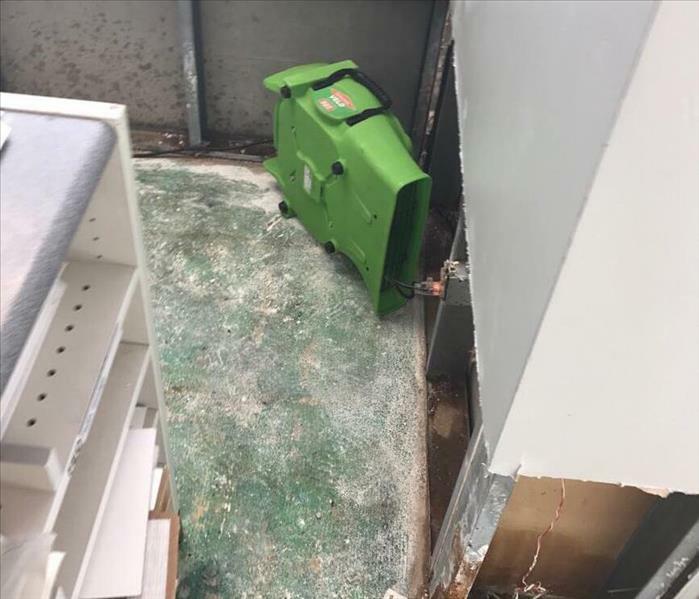 Please call our office today at (405) 292-0808 to reserve your place in the class. 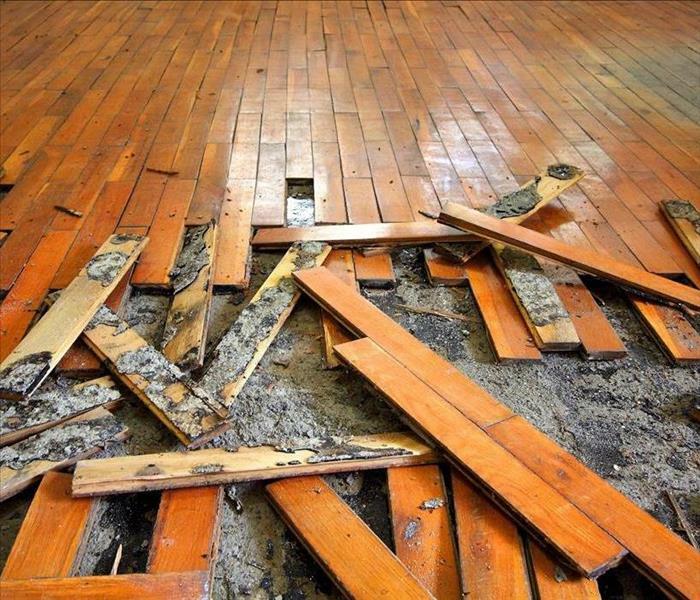 Class size is limited and spaces are filling fast! 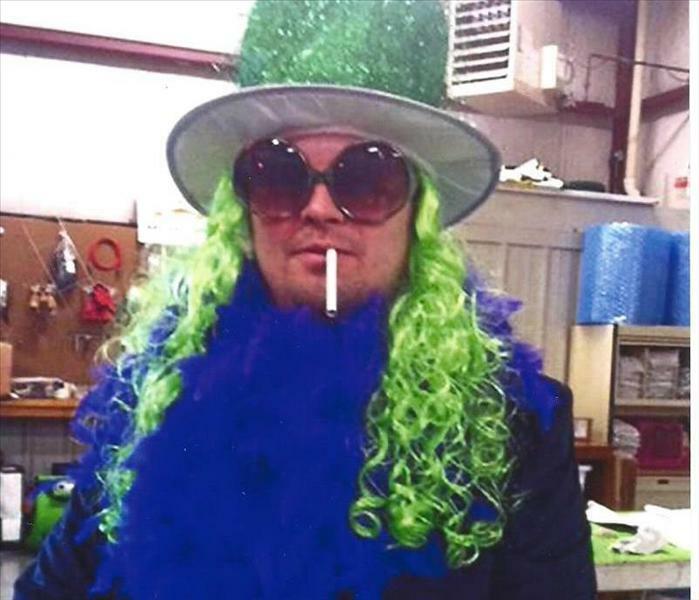 The City of Norman hosted a Mardi Gras parade, this is one of our crew members who go into the spirit to ride in it. 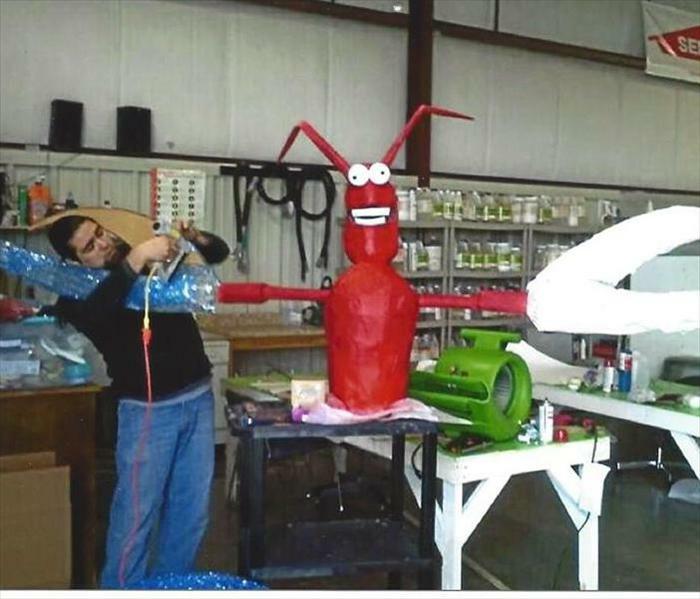 This little guy was part of our decoration for our float in the City of Norman Mardi Gras Parade. 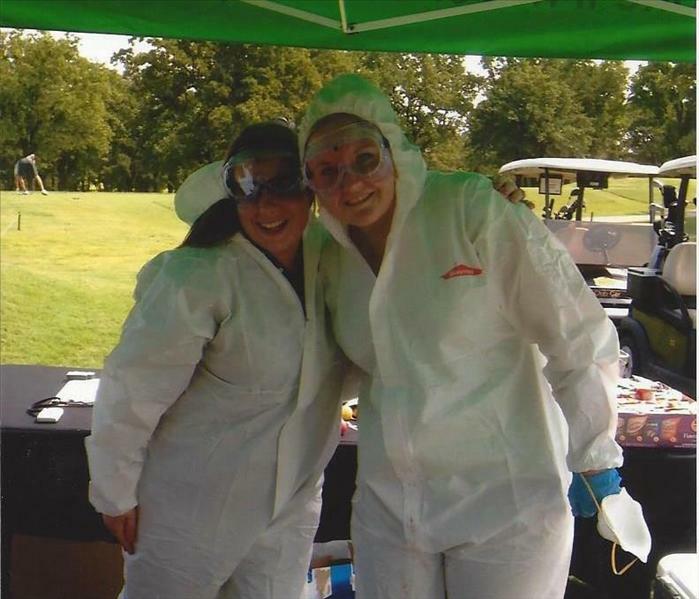 This was a couple of our crew members at the Oklahoma Claims Association Golf Tournament. 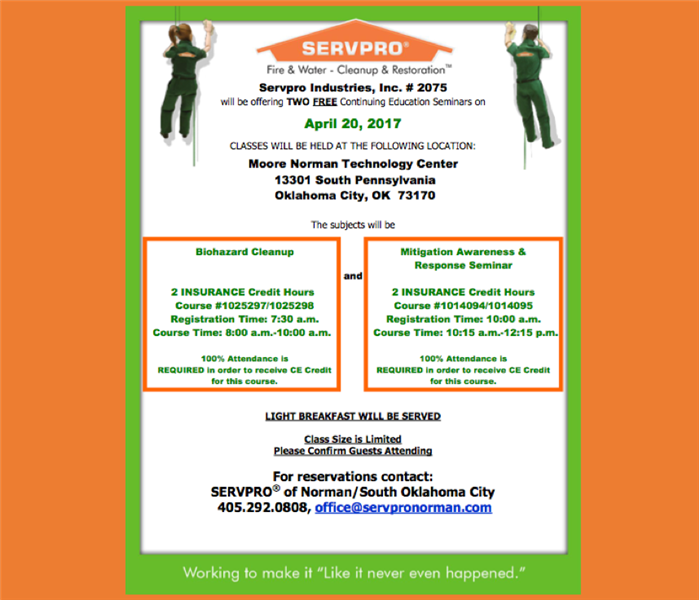 SERVPRO of Norman Invites You to Prepare Fest! 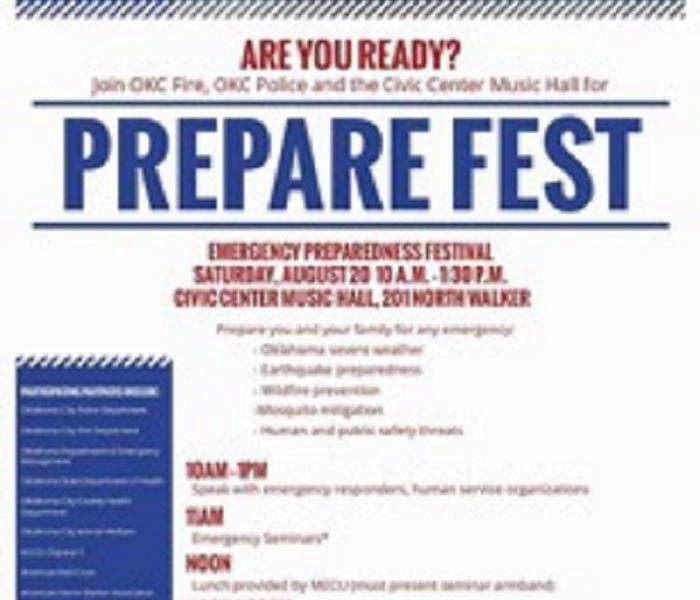 We will be attending Prepare Fest tomorrow at the Civic Center Music Hall and invite everyone to attend.